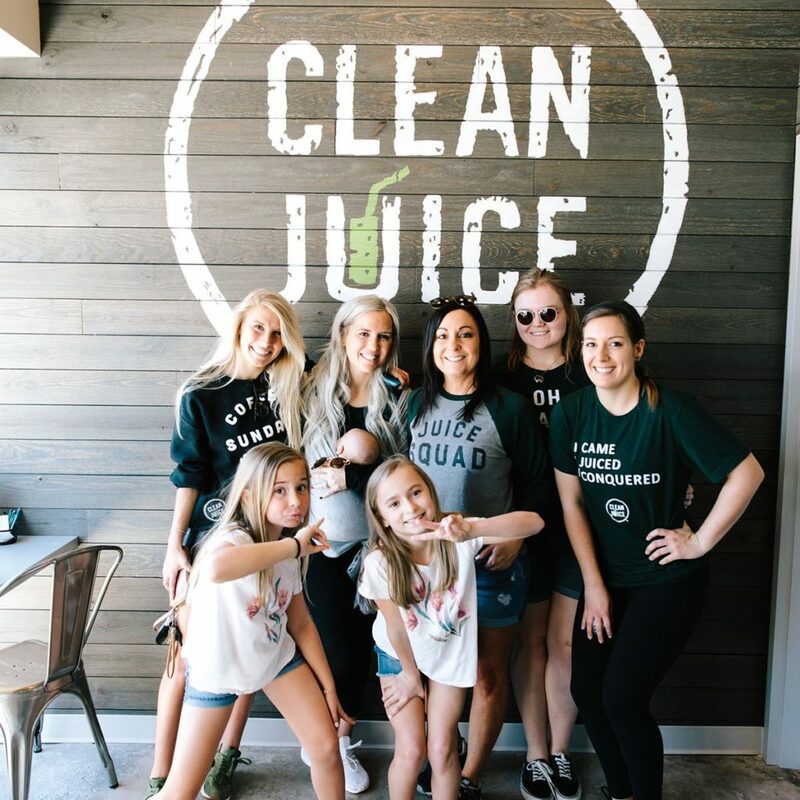 Conveniently located in Prestonwood Town Center at the corner of Beltline & Monfort, Clean Juice Addison is always ready to serve you a quick energy boost to brighten your day. 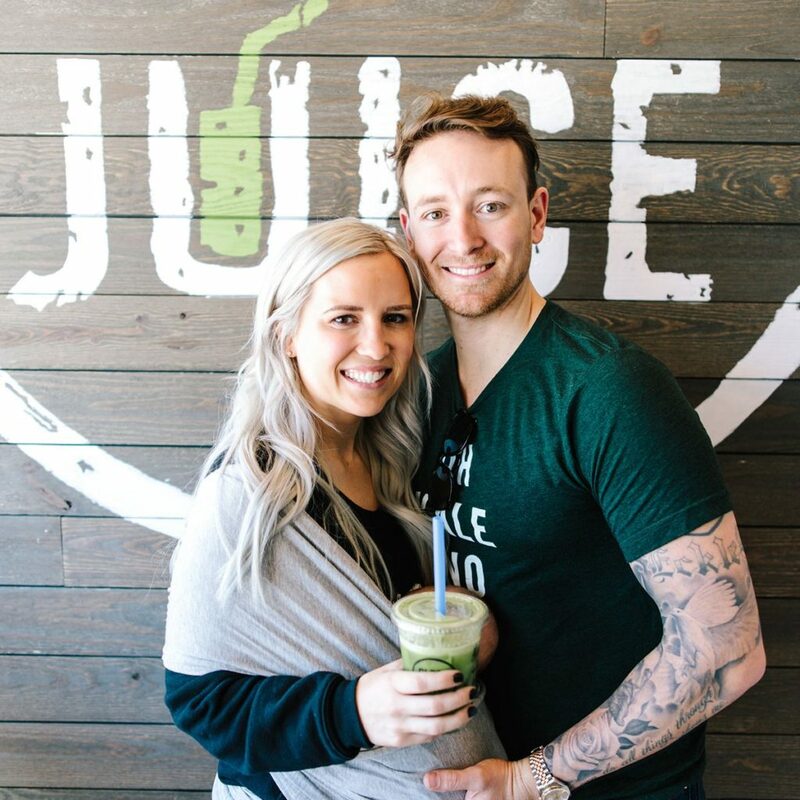 We have a huge variety of healthy on-the-go options including; cold pressed juices, smoothies, acai bowls, avocado toast and more! 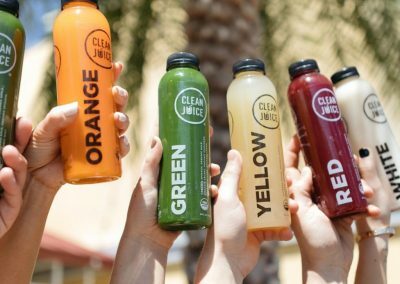 We also have a variety of juice cleanses that can be customized to help our customers achieve their health goals. 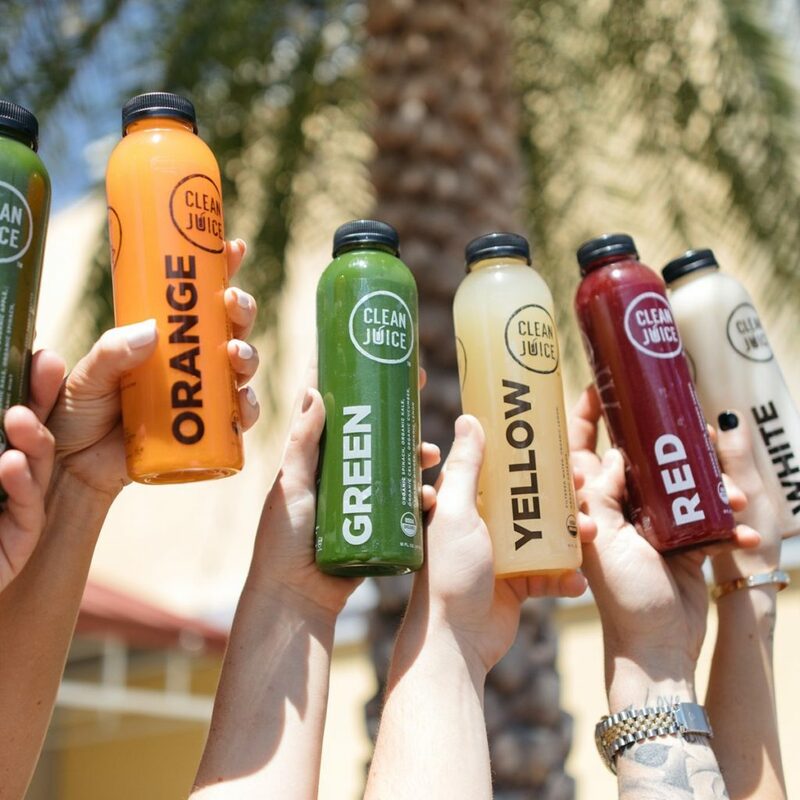 Everything on our menu is 100% organic and made with the highest quality ingredients, including organic fruits, vegetables, superfoods and immune boosters. 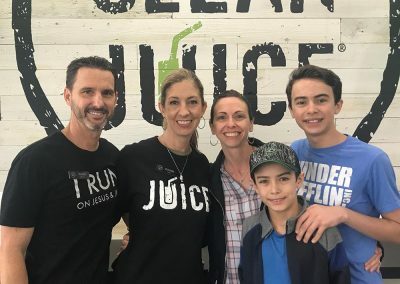 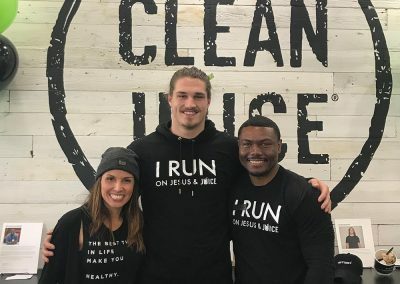 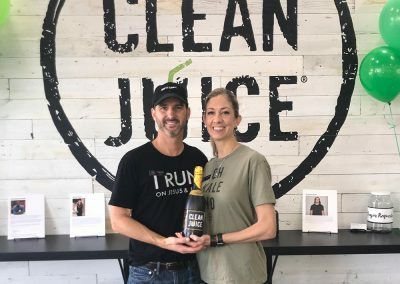 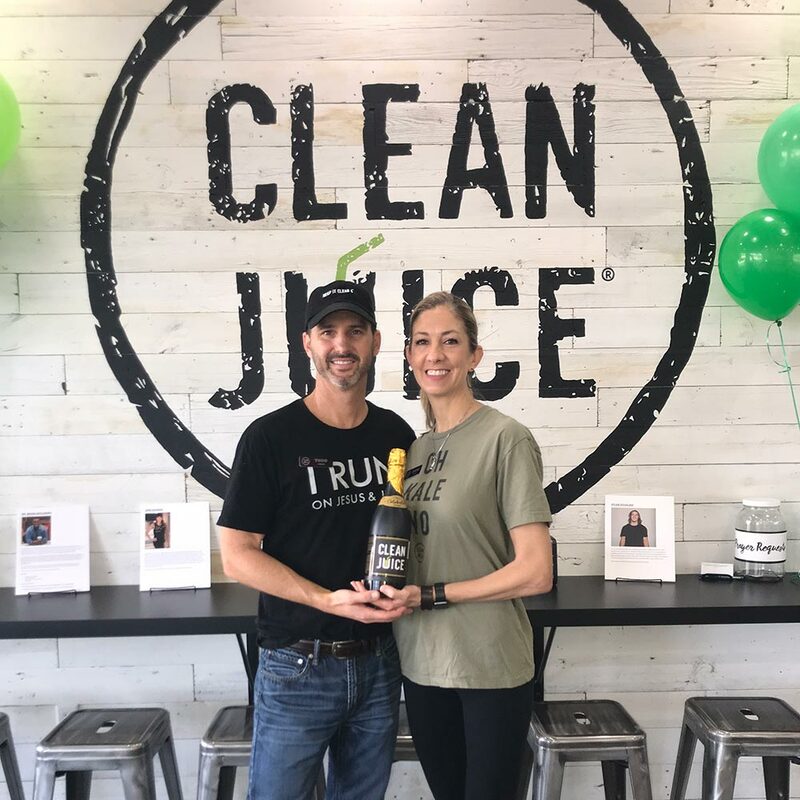 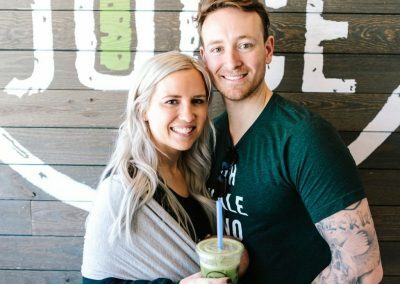 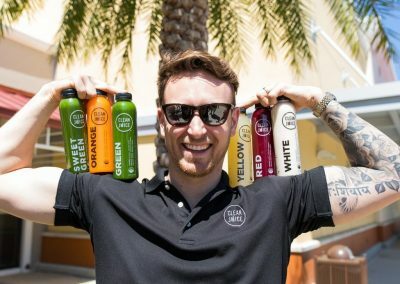 Owners Todd and Naomi Robison opened Clean Juice Addison because they believe in and share Clean Juice’s vision of products that support a healthy body and a strong spirit (3 John 1:2). 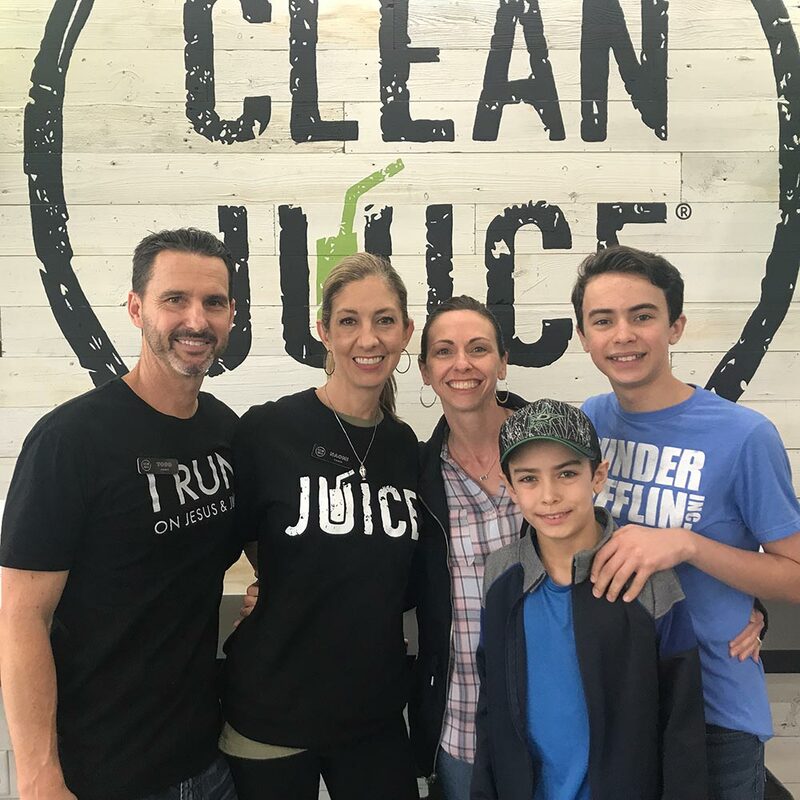 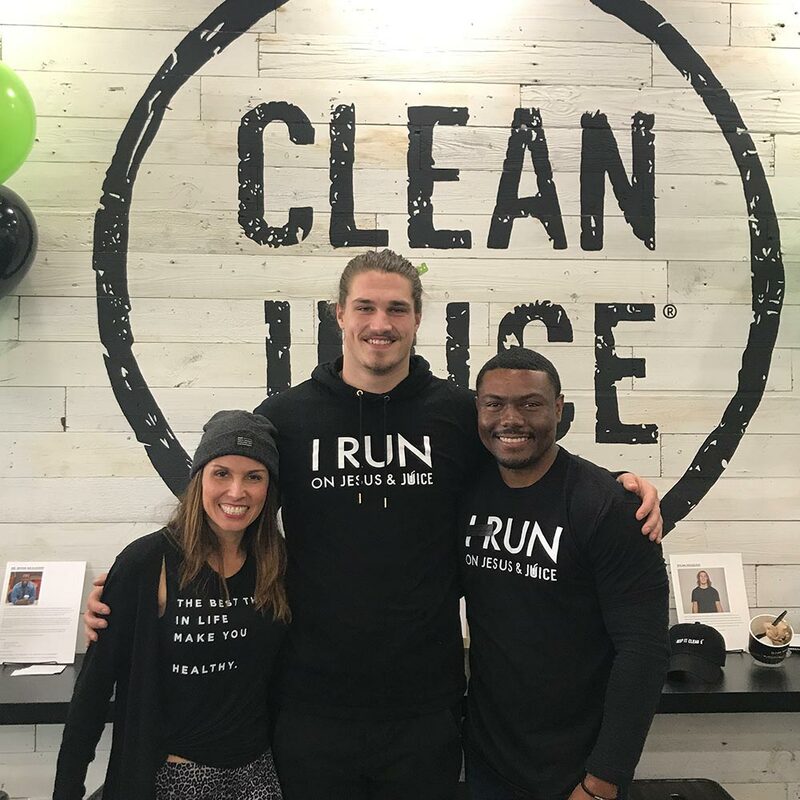 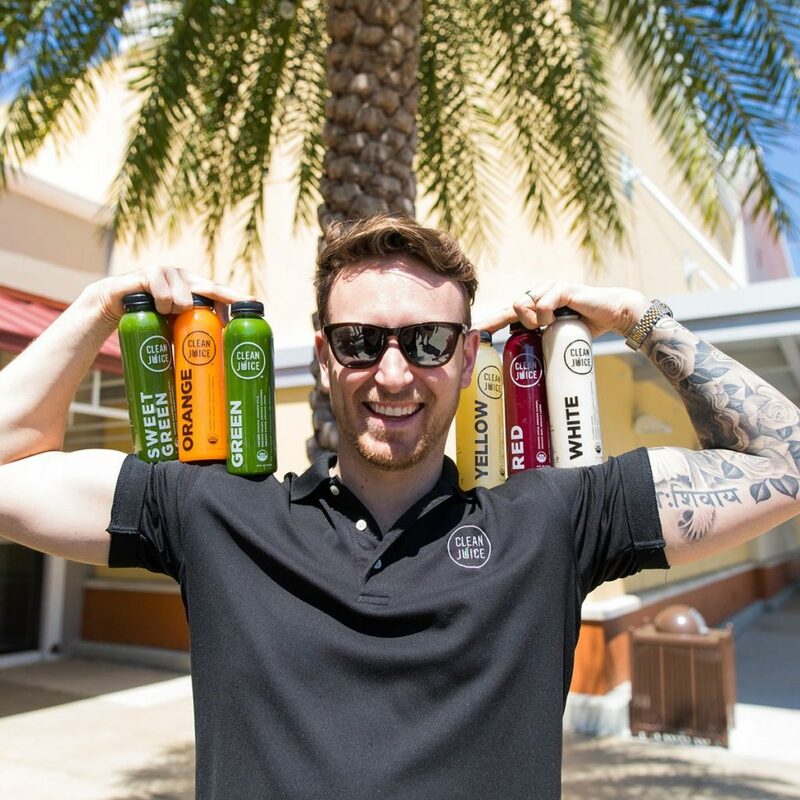 They are dedicated to promoting a healthy way of life in our community and would love the opportunity to have you stop by and see what Clean Juice is all about! 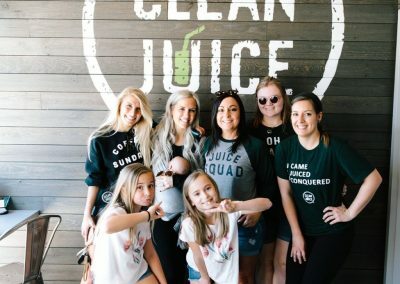 Ask about their Juice for the Week delivery program!